Dr. Daaleman is a Professor of Family Medicine at the University of North Carolina at Chapel Hill (UNC). He is a former Robert Wood Johnson Foundation Generalist Physician Faculty Scholar. His research has been supported by the National Institute on Aging, the Duke Endowment, and the Fetzer Institute. 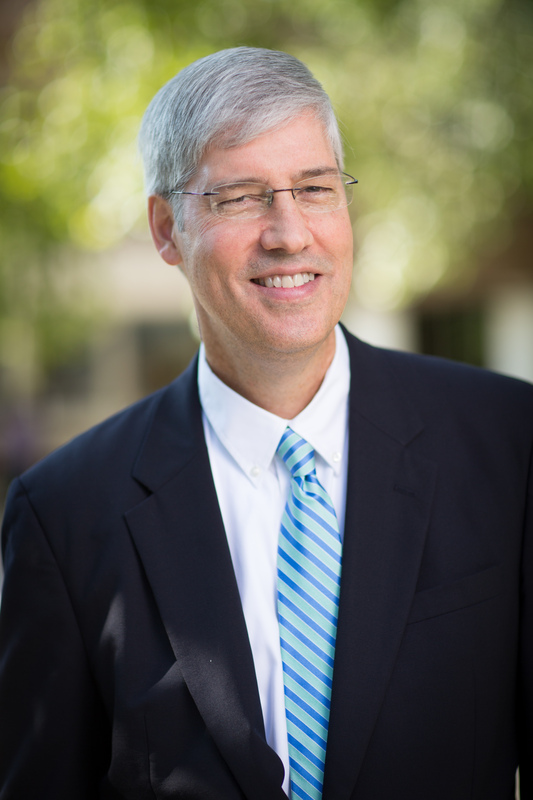 Dr. Daaleman has served on the boards of the Carolina Villages Project and the Mushett Family Foundation, and has been a consultant to the Duke Clergy Health Initiative and the Peers for Progress Program. Dr. Daaleman’s areas of interest include care of medically vulnerable populations and chronic illness care; social and cultural influences on chronic illness and end-of-life care including religion and spirituality, and; aging and the life course.